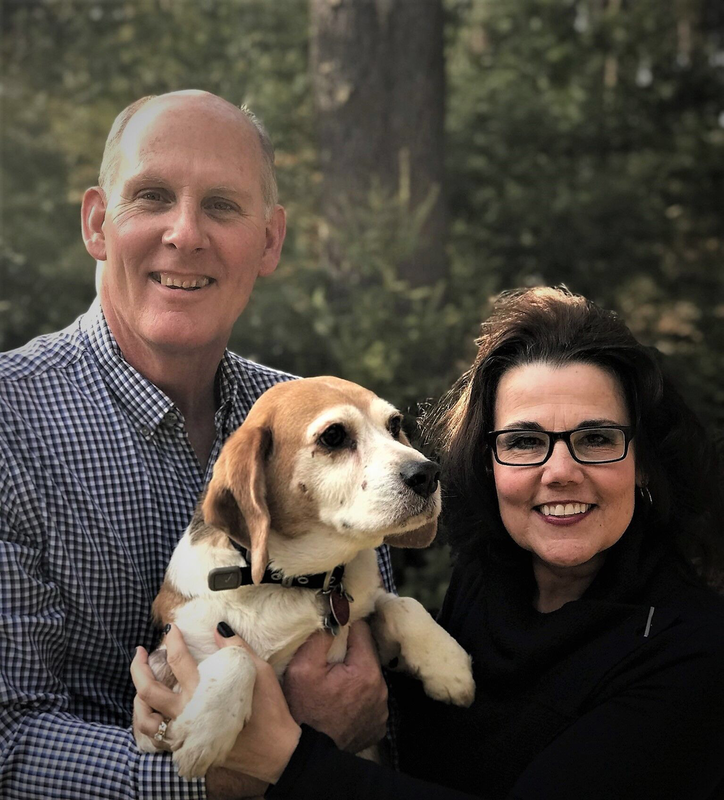 I am a Republican candidate for the 42nd District House seat which covers Genoa, Green Oak, Hamburg, Putnam and Brighton Townships, City of Brighton and the Village of Pinckney. Livingston County is my home and I am committed to keeping it the best place to raise a family, live, work and play. We have a good economy, strong communities, safe streets, excellent educational opportunities - things that lead to strong families and a great sense of community. Michigan is on the comeback and we need to keep the momentum going. As the Brighton Township Clerk, as a community leader, wife of a small business owner, mother of millennials, and member of the sandwich generation, I see first-hand how the decisions in Lansing affect us on many fronts. I have the keen ability to see the big picture and sift through the details to understand how key decisions may affect us. What goes on in Lansing does not stay in Lansing. We need someone in Lansing that understands how government works and how the decisions in Lansing affect us.With my experience and knowledge, I can hit the ground running to be effective on day one. I will focus on jobs and the economy, life skills including addressing the community mental health issue, improving our infrastructure, continued transparency and fiscal responsibility, and promoting fair, not fixed, elections. As your next State Representative, I will serve the district with integrity, a strong fiscal conscience, and a continued commitment to serve the community. Vote for me on Tuesday, November 6th and I will work hard to be your voice for Livingston County values in Lansing.